The 2006 SARRAH National Conference was hosted by the Albury Convention Centre in Albury NSW from 13-16 September 2006. 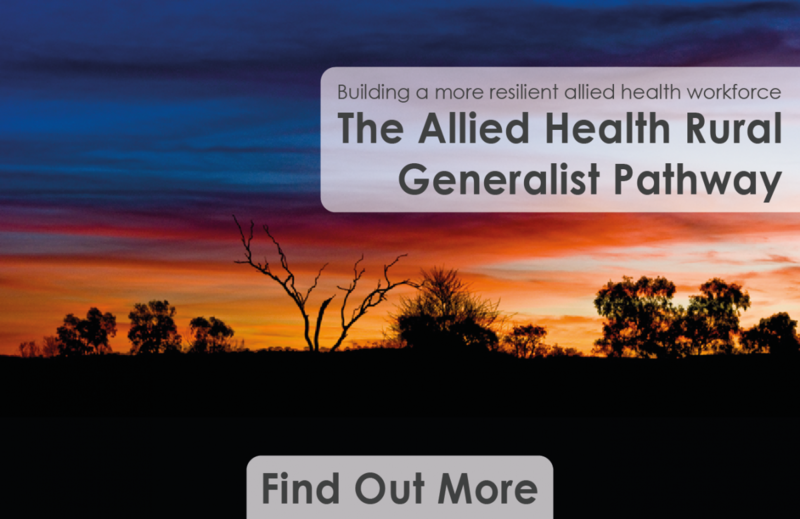 It was trhe 7th national conference for rural and remote allied health professionals (AHPs) and represented the ideal vanue for those with an interest in and concern about the delivery of allied health services in rural and remote communities to come together. AHPs interested or concerned with the physical, mental or social health of rural and remote people participated in this vital rural and remote event and shared their ideas, concerns and solutions in order to advance allied health concepts for improving the quality of life of communities living in isolated regions of Australia.